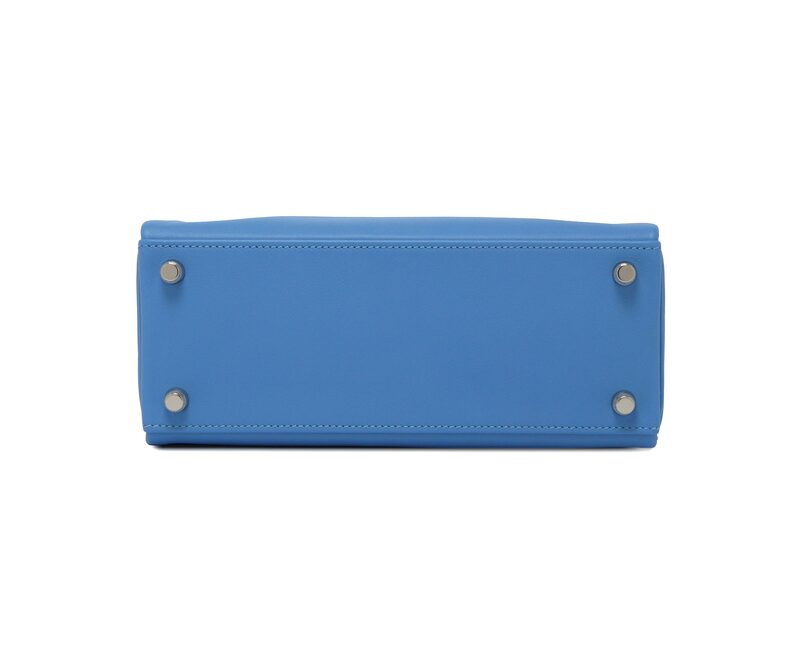 Kelly Blue Paradise in 25cm size. 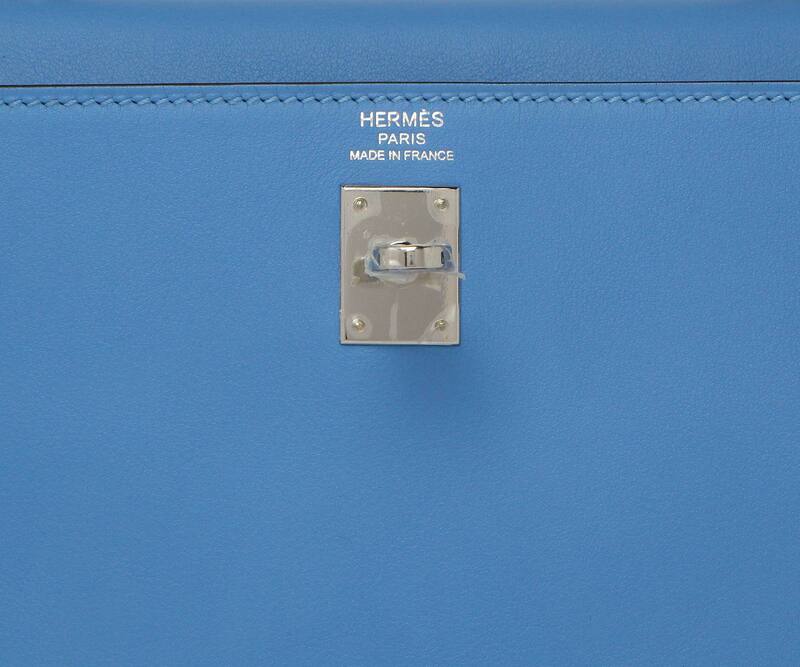 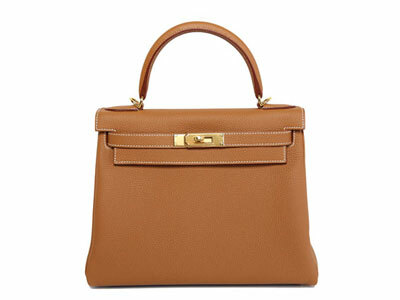 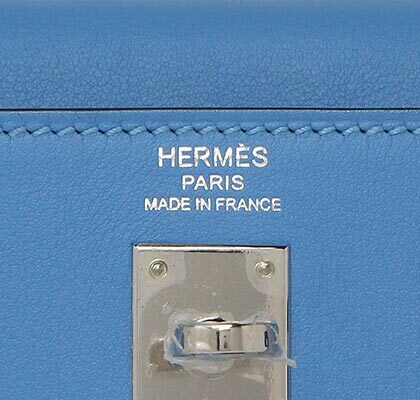 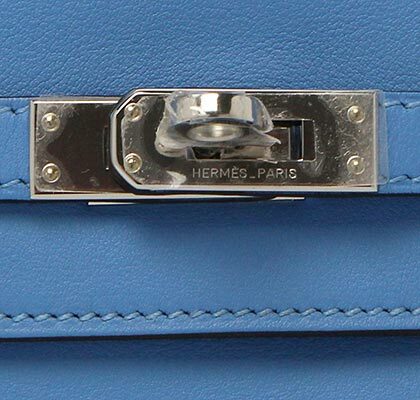 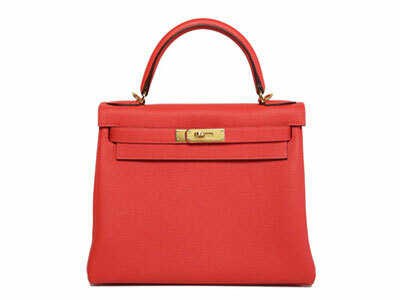 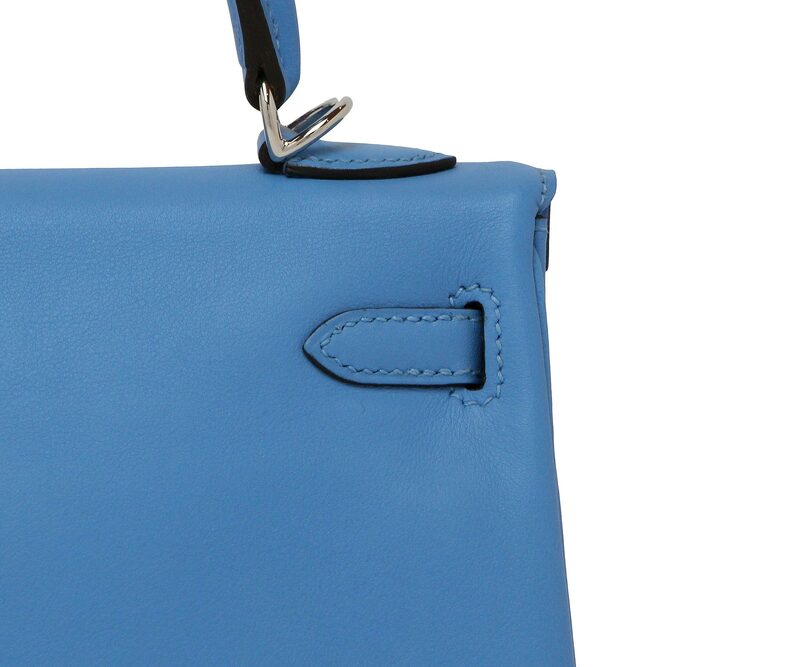 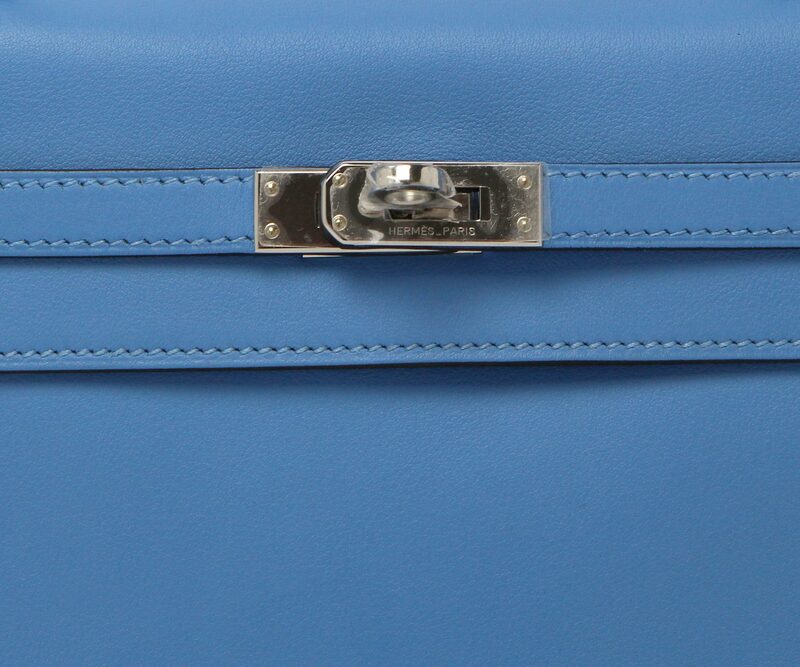 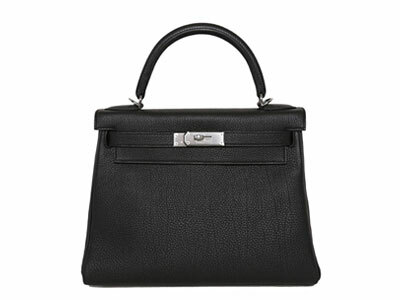 Teamed with palladium hardware this bag is the softest of blues and feels very Grace Kelly meets St Tropez. 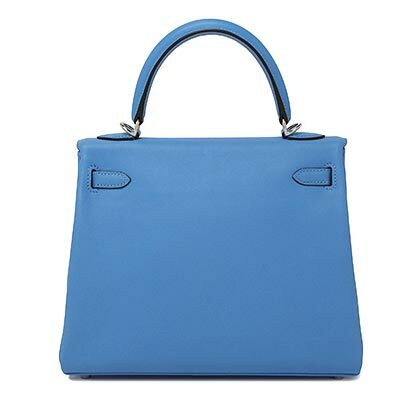 Ideal size for day to night this is a must for anyone doing chic summer style.This Bag is sold. 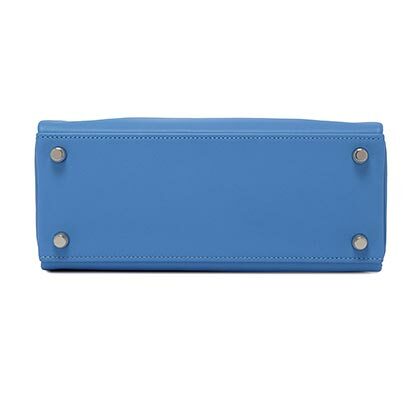 Kelly Blue Paradise in 25cm size. 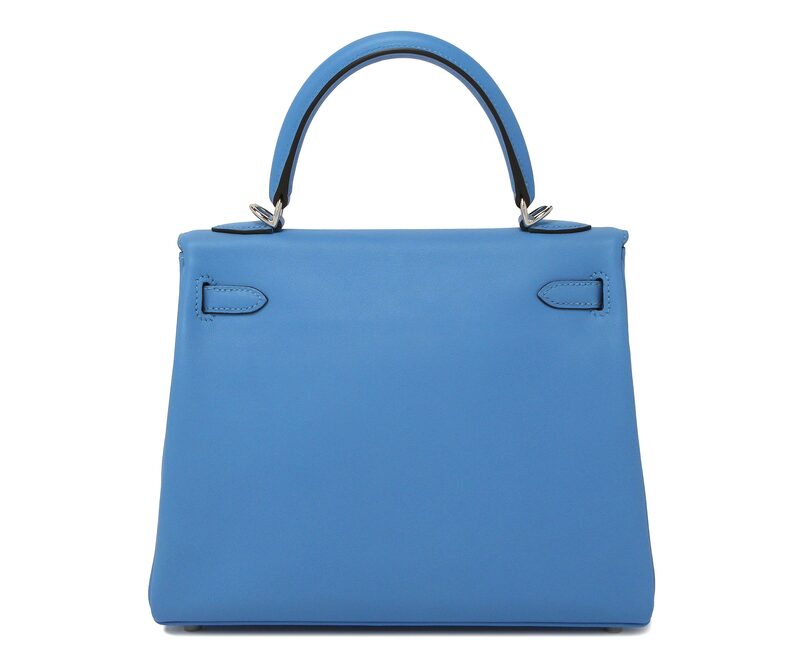 Teamed with palladium hardware this bag is the softest of blues and feels very Grace Kelly meets St Tropez. 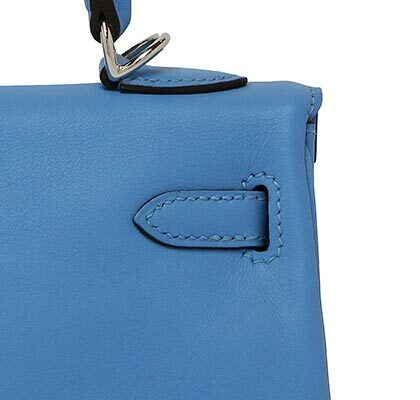 Ideal size for day to night this is a must for anyone doing chic summer style.